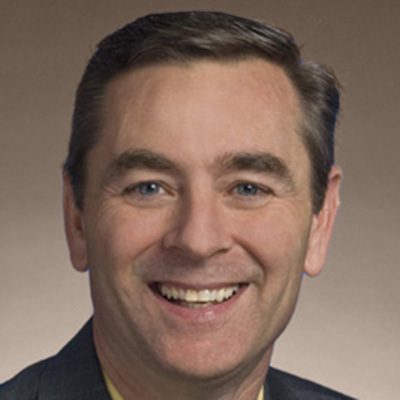 Rep. Glen Casada, who represents Williamson County’s District 63 in the Tennessee House of Representatives, has served in the state legislature since 2001. He is running for re-election. In 2007 and again in 2012, Casada was elected chairman of the House Republican Caucus.